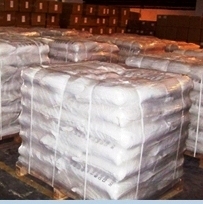 Sodium persulfate is a white, crystalline, odorless salt. It is a strong oxidizer. It is a severe irritant of skin, eyes, and respiratory system. It is almost non-hygroscopic and has particularly good ability to be stored for long time. It is easy and safe to handle. It is not combustible, but releases oxygen easily and assists combustion of other materials. It is used as initiator for the polymerization of monomers and as a strong oxidizing agent in many application. It has the particular advantage of being almost non-hygroscopic, of having a particularly good storage stability and of being easy and safe to handle. 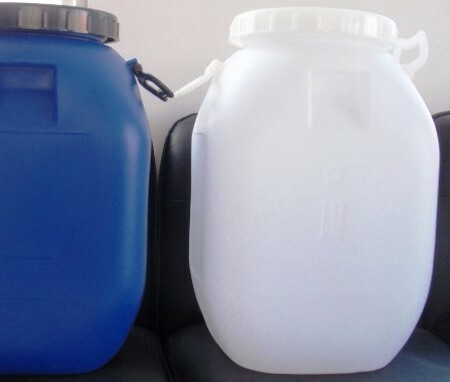 It is used as a bleach, both standalone (particularly in hair cosmetics) and as a detergent component. It is used in etching mixtures for zinc and printed circuit boards, and is used for pickling of copper and some other metals. It is used as a radical initiator for emulsion polymerization reactions and for accelerated curing of low formaldehyde adhesives. 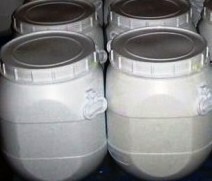 It is also used as a soil conditioner and in manufacture of dyestuffs, modification of starch, bleach activator, desizing agent for oxidative desizing, etc. Sodium Persulfate is a good replacement for Ammonium Persulfate. Like Ammonium Persulfate crystals, they are used as an alternative to the traditional ferric chloride to produce a cleaner copper etchant solution. Sodium persulfate is an oxidizing agent. SYNONYMS: Peroxydisulfuric acid, disodium salt; Disodium peroxodisulfate; Sodium peroxydisulfate; Dinatriumperoxodisulfat (German); Peroxodisulfato de disodio (Spanish); Peroxodisulfate de disodium (French).